OWNER MOTIVATED!! 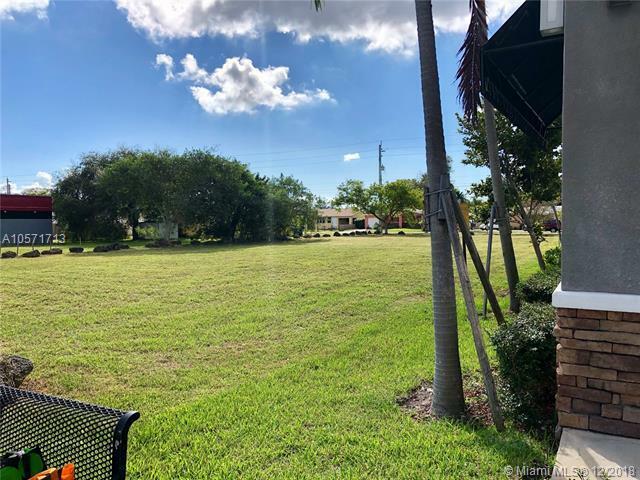 Planned and previously approved MEDICAL/PROFESSIONAL OFFICE BUILDING with 12,245 SF and 35 parking positions on sought after HALLANDALE BEACH BLVD. Also a unique location for stand alone FLAG RETAIL between a new existing shopping center to the West and a Class-A planned commercial development to the East. 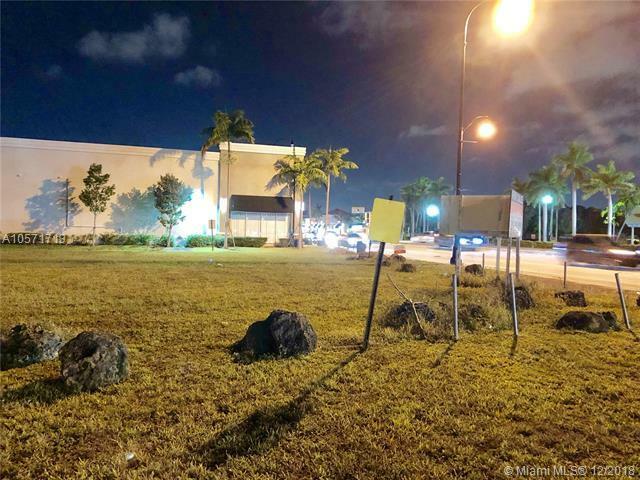 A RARE OPPORTUNITY to acquire a development site on rapidly re-developing Hallandale Beach Blvd, a main corridor to Aventura, Hallandale Beach and Hollywood areas. High demand for COMMERCIAL RETAIL, MEDICAL OFFICES & CO-WORKING SPACE. An excellent opportunity for an investor seeking a DEVELOPMENT OPPORTUNITY and LONG TERM QUALITY TENANTS thereafter.Owner will consider a JV or development to a third party investor.